The Ministry of general education and instruction of South Sudan in partnership with the UN refugee agency – UNHCR, have launched a new data collection and analysis tool, aimed to help improve monitoring and planning of education programs for refugee children living in South Sudan. The new tool is called Refugees Education Information Management System - REMIS. UN statistics show that refugee children are five times more likely to be out of schoolchildren that non-refugee children. 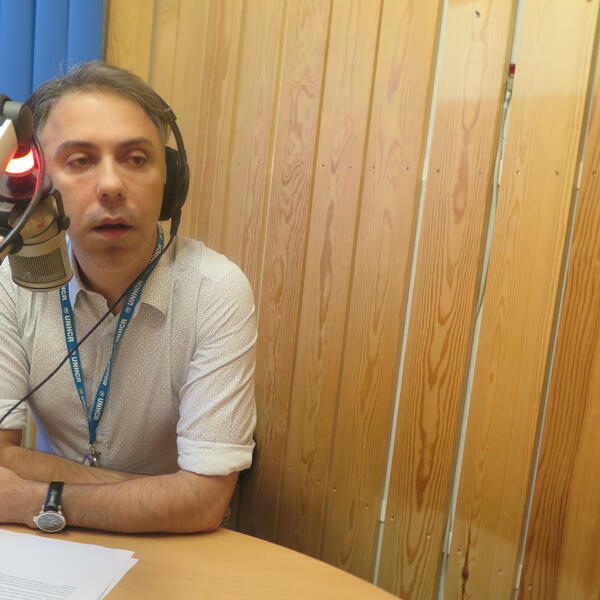 Emil Sahakyan, UNHRC communications officer told Miraya Breakfast show that the new tool will ensure that refugee children are educated.